Join us for a fantastic evening as we toast this milestone anniversary and honor our amazing residents and partners. Enjoy live entertainment, delicious appetizers, desserts and an array of wines. YEARS OF SUCCESS IN PROVIDING AFFORDABLE SENIOR LIVING! Funds generated by this event will support SHAG’s commitment to providing services, resources and referrals to underserved seniors and people with disabilities residing in our communities. 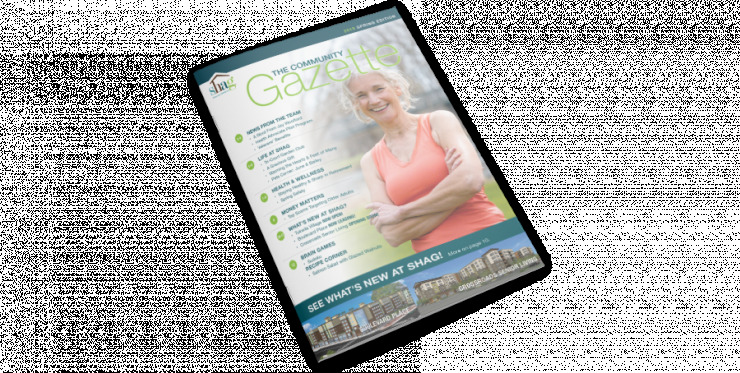 With help from our partners and friends, SHAG residents can achieve independence and are empowered to redefine what growing older means. We are deeply grateful to our generous sponsors and partners! Special Thanks to the Allstate Foundation and Don Le of Allstate Lynnwood. SHAG’s I AM AGELESS Event is chaired by June Michel, longtime civil rights attorney, advocate and SHAG resident. 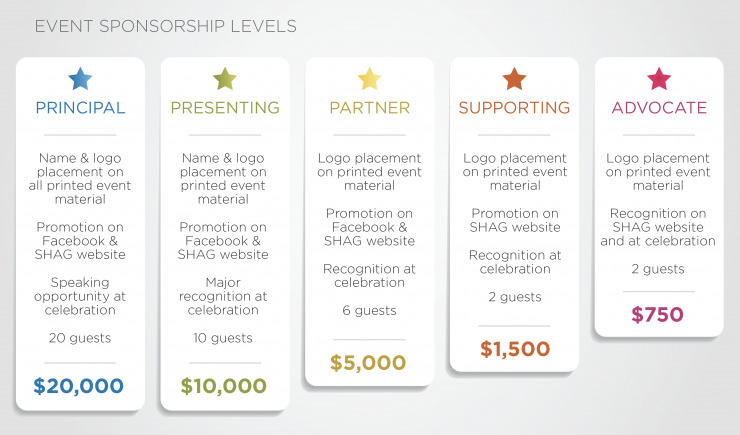 To become a sponsor, please contact Celia Weisman, SHAG’s Director of Development at celia.weisman@shag.org. Click here for a PDF of the event information, sponsorship details & sponsorship form. Call 1 (844) 592-7424 today to schedule a tour and experience affordable senior living the way it was meant to be.